The General Overseer of the Latter Rain Assembly, Pastor Tunde Bakare, has revealed that former Minister of Education, Oby Ezekwesili, will be contesting for presidency next year. 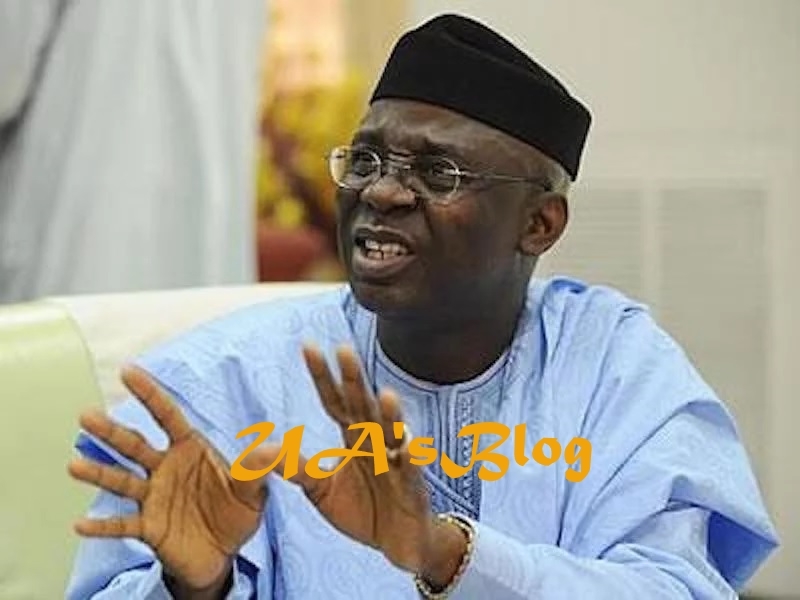 Bakare stated this while speaking at the Tafawa Balewa Square (TBS) Lagos on Monday. “By the way, my sister, Oby is stepping into politics now, she is going to contest for the office of the president. “I am waiting for October 7 to throw in my cap, so we can crash the entire system and begin to demand for a new Nigeria that we deserve,” Bakare said.